The Unit coordinates and valorizes the historical artistic heritage of the city and local area from the period ranging from the early Medieval to the modern era through programs shared with the relevant Superintendencies, the University of Bologna (DARvipem), other institutions (Genus Bononiae) and secular and religious organizations (Musei Diocesani) that work in the same field. 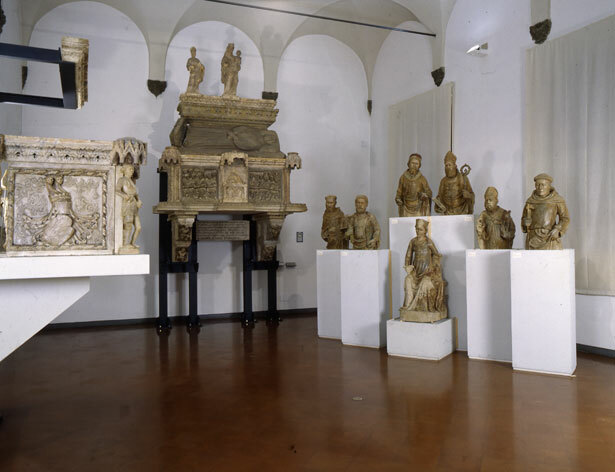 It safeguards and valorizes the cultural heritage conserved in the three museums, ensuring that it is properly conserved while also promoting its enjoyment by the public. friday 9 am. - 13 p.m.
saturday and sunday 10 am. – 6.30 pm. Free admission to the permanent collections of all museums every first Sunday of each month. No admission is charged for Museo Davia Bargellini.